Bergamot grows on small trees and the juice of fruit is used in various medicines as an herbal remedy for malaria and its essential oil is widely used in aromatherapy applications. Bergamot essential oil reduces the feeling of pain in the body. 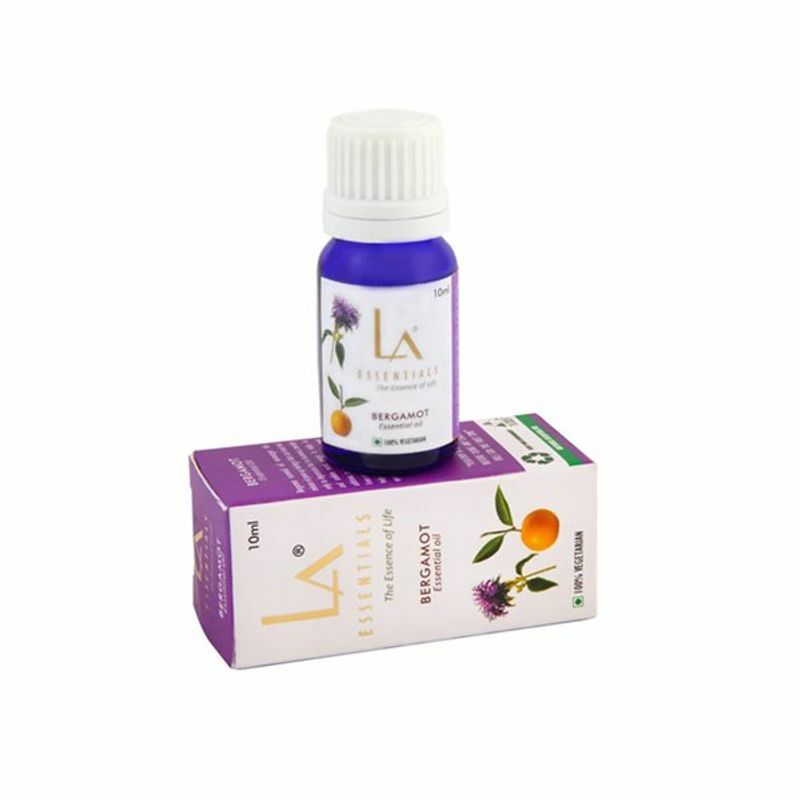 It stimulates secretion of certain hormones which lessen the sensitivity of nerves to pain. It is main ingredient in eau de cologne & commonly used in toiletries to refresh and relax. The oil is used as a constituent for Intestinal Parasites, Nervous Eczema, Stress, Fear, Anxiety, Depression and Tension. It also has cosmetic applications including Skin Infections and in Psoriasis.